I am a graphic designer with experience in designing logos, posters, brochures and other marketing material for clients, family and friends. 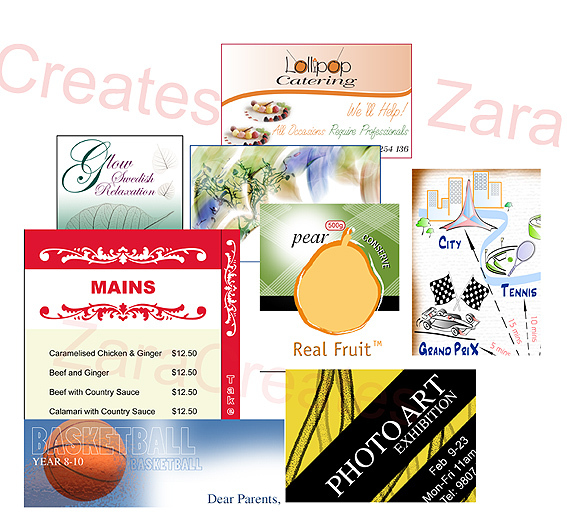 Logo design is very important for any company’s identity and should be done by experienced graphic designers. These are some of the creative projects I have enjoyed working on, while ensuring customer satisfaction and delivering great results.